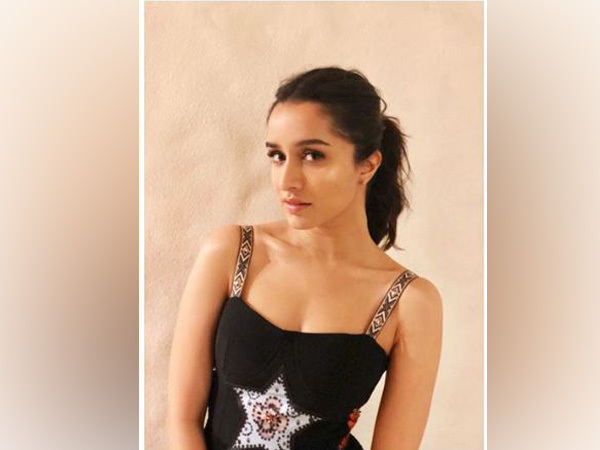 New Delhi [India], Mar 3 (ANI): Shraddha Kapoor celebrated her 32nd birthday today and a string of fellow celebrities wished her a year full of love and happiness on her special day. 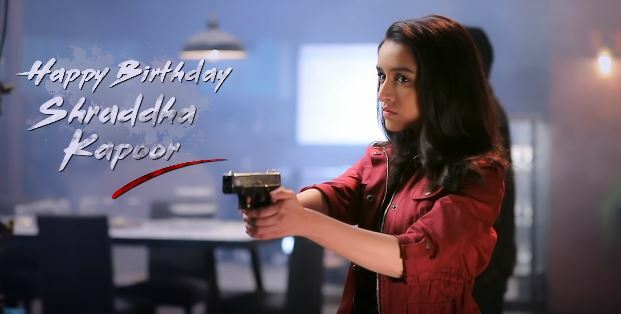 New Delhi [India], Mar 3 (ANI): Bollywood actor Shraddha Kapoor, who turned 32 today, treated her fans with a new video tiled ‘Shades of Saaho Chapter 2’ from her upcoming film ‘Saaho’. New Delhi [India], Feb 12 (ANI): After the success of ‘Baaghi’, Bollywood actor Shraddha Kapoor is again teaming up with Tiger Shroff for the third installment of the action franchise. New Delhi [India], Feb 12 (ANI): Bollywood actor Shraddha Kapoor is all geared up for the London schedule of Remo Dsouza’s directorial ‘Street Dancer’. New Delhi [India], Feb 4 (ANI): Bollywood actor Varun Dhawan, who teased his fans by sharing the release date of Remo D’souza’s dance film today morning, has now revealed the name of the upcoming film. New Delhi [India], Feb 4 (ANI): Mark your calendar guys! Bollywood powerhouse Varun Dhawan on Monday announced the release date of Remo D’Souza’s next dance film but kept its name under wraps. New Delhi [India], Jan 7 (ANI): It's confirmed! 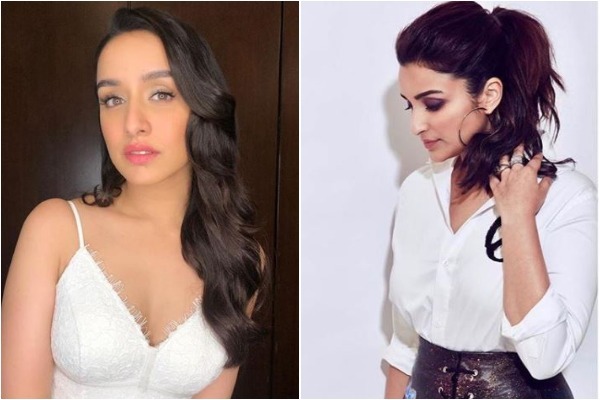 After being a part of 'ABCD 2', Shraddha Kapoor has come onboard to star alongside Varun Dhawan in the third part of the dance film franchise. 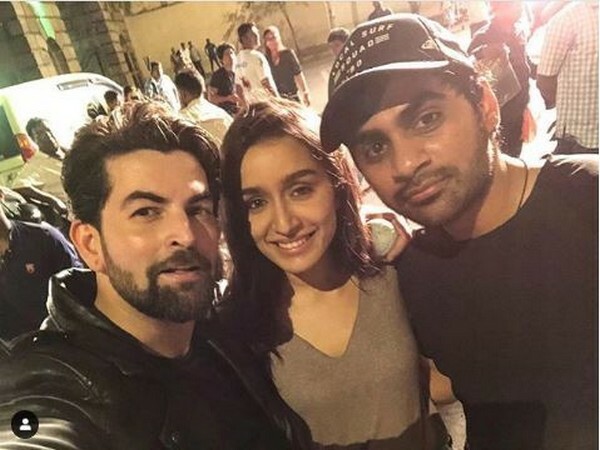 New Delhi [India] Oct 30 (ANI): The first schedule of Bollywood actors Sushant Singh Rajput and Shraddha Kapoor upcoming film 'Chhichhore' concluded recently.